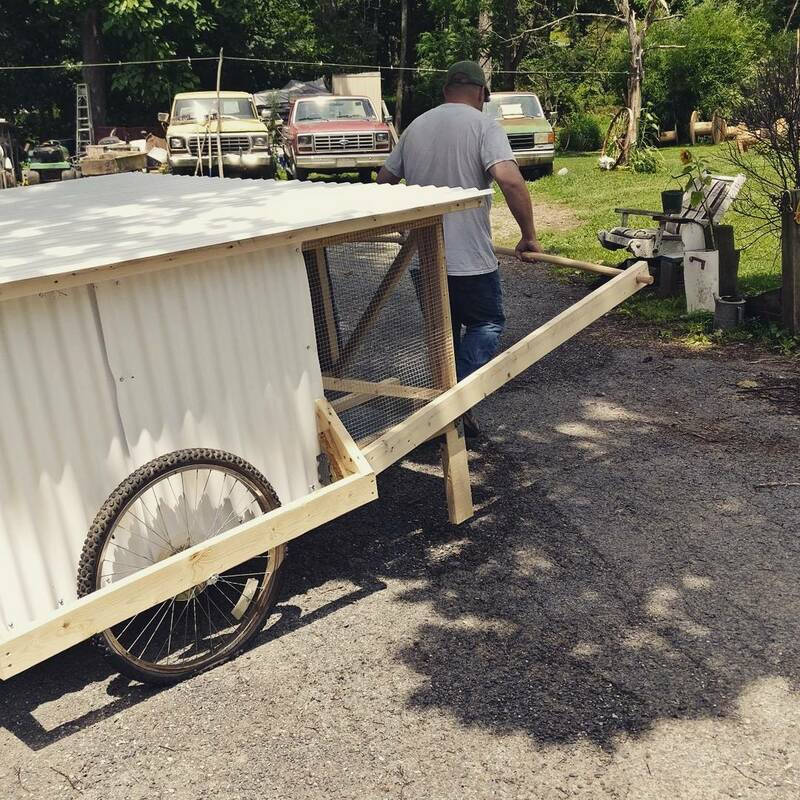 Home » Chickshaw Chicken Tractor is Complete, and we’re selling them! 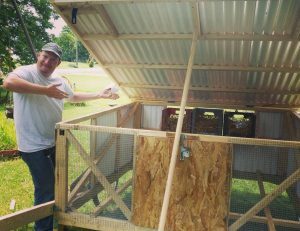 We have finally completed our Chickshaw chicken tractor, originally designed by Justin Rhodes of Abundant Permaculture! We’ve been wanting a form of chicken tractor for years now in order to allow our chickens to easily enjoy fresh grass and target where they are fertalizing/digging ground. When my husband introduced me to Justin Rhodes last year, and I saw the chickshaw, I was hooked. 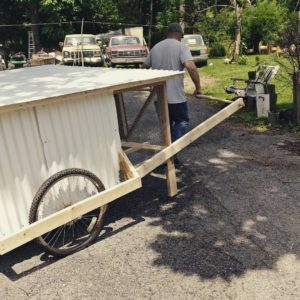 The Chickshaw was designed by Justin so that you could easily move your chicken tractor, kinda like a rickshaw that carries people in certain countries. 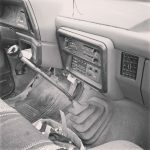 The process of the build has been somewhat more of a chore than we originally thought, mainly due to the free plans available by Justin had a few inconsistencies, and we made some improvements along the way. We’re very happy with the outcome, and decided to make these available for anyone who wants someone to build them one. The main goal with the Chickshaw was to better protect our Americauna flock of chickens. 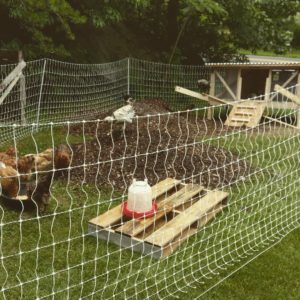 We’ve had a bad run-in with raccoon predators going after our chickens over the last week, and this coop is built to be more sturdy and safe, and we surround it with our electrical fencing as an extra layer of protection. But we didn’t build it soley for the protection. We also put together the Chickshaw so that we could develop some seasonal gardens. Right now we are in the season of our main summer garden. Some of those plants will continue to grow straight through to November, but by then it would be too late to plant the fall crops in those beds (we may have some room for them, but for the most part we’re still going to be harvesting tomatoes and chard into October). Where the chickens have been for the last few years is going to be our “fall garden“, which I can start planting seeds for now. 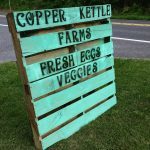 This will consist of vegetables that will start producing within the next 3 or 4 months and can handle cooler temperatures once fall hits in September. We want to put some wood chips down there later this month and aierate the soil there to prep for the fall. 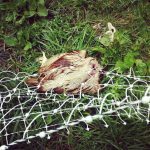 And where we have put the chickens today we will leave them for a few months to spread out the compost we had piled there, till up the ground, eat the weeds, and basically prep the ground for a winter garden in November for our colder months. We’ll still need to place small row covers for frost and snow protection, but we’ll still be able to grow our own food almost all year long. Imagine waking up Thanksgiving morning and harvesting fresh spinach, chard, radishes, or some other fresh goodness to serve to family? 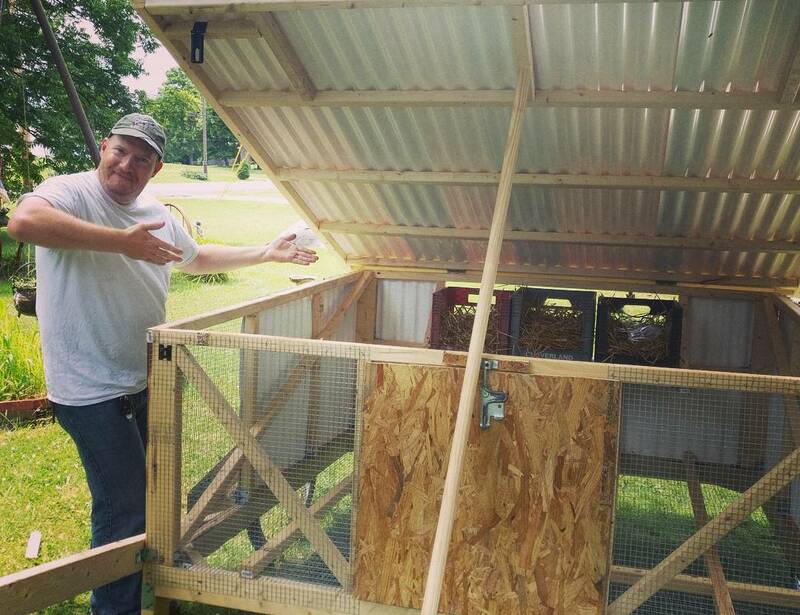 Lastly, having a chicken tractor means it’s easier to care for our chickens and also boosts their health. We can plant directly into the ground once the chickens are done and moved to their new location. Overall this is a big next step to our homestead for not only making the work of maintaining the homestead easier, but also more affordable, healthier, and more sustainable.